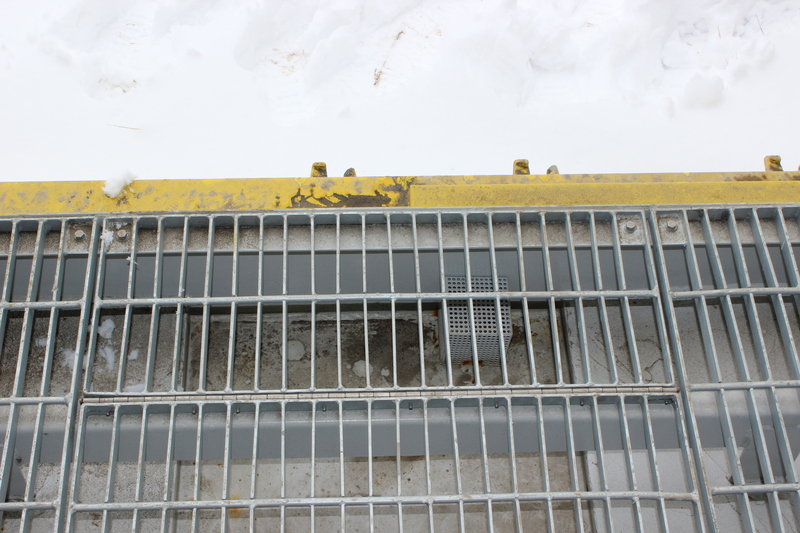 Providing Safe Storage and Spill Containment because we know safety is important to you. Container King’s dangerous goods storage containers provide not only safe, tough, and secure storage but also spill containment hazardous materials. We work with companies in every industry and of every size to provide solutions to their storage needs. 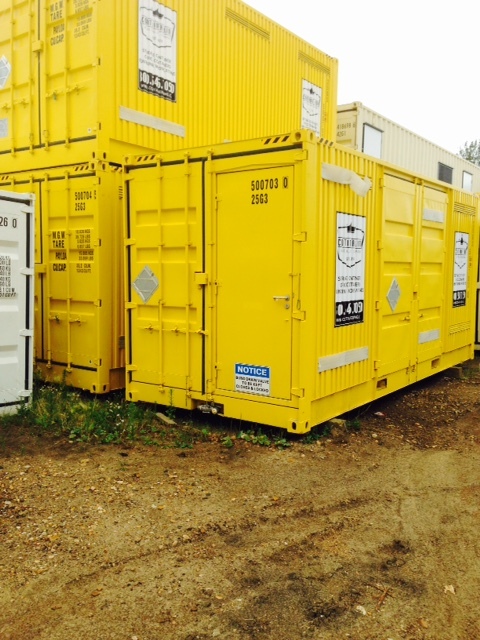 Container King understands that the safe storage of hazardous materials is vital on the jobsite. Selecting the correct container to store hazardous materials is key in effectively managing your waste and complying with worksite regulations. Container King works with you to understand your containment needs, all while providing you piece of mind. 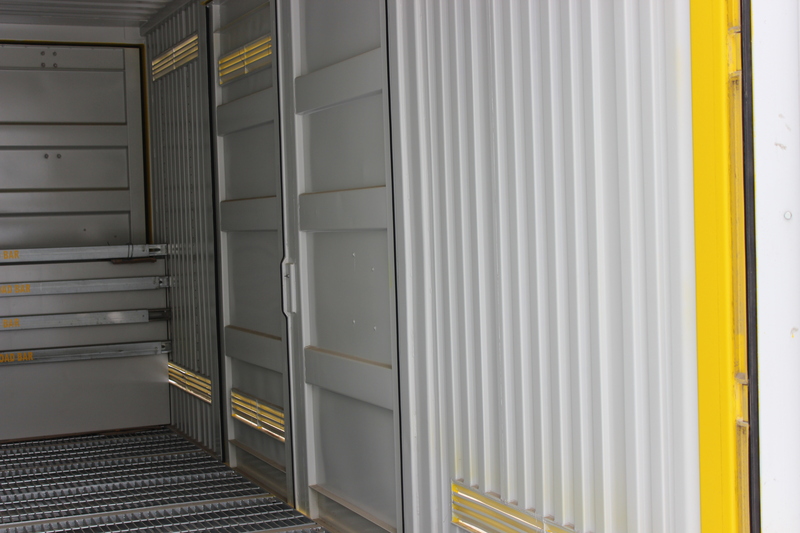 Our dangerous goods storage containers can also be modified to meet the needs of our customers. Container modification is just one of the many options we offer in our Vancouver, Edmonton and Calgary locations. We work with our customers to ultimately create the specific dangerous goods storage container they need to meet their requirements. Container King’s dangerous goods storage containers have doors on both ends as well as a third door located on the side wall. 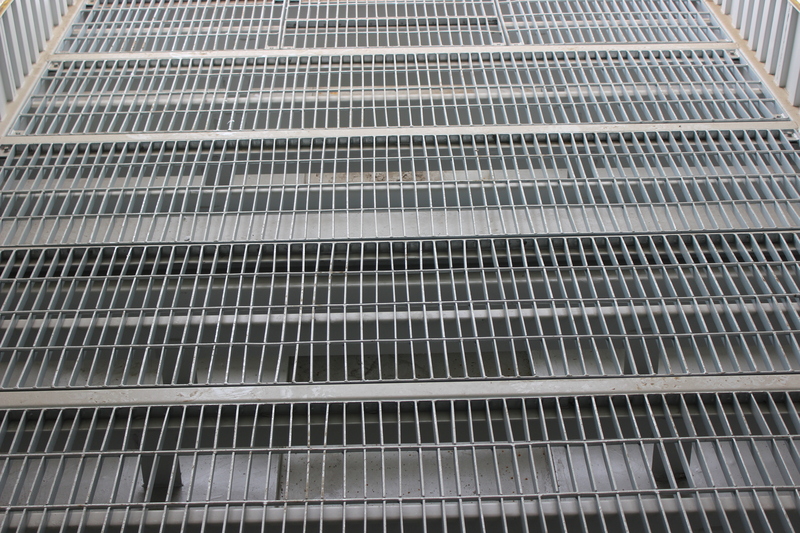 They include two mezzanine decks at each end used for smaller container storage, large containment bund, lockable ball valve for decanting, and removable floor grates for cleaning. Our standard dangerous goods containers are 20′ storage containers with a height of 8’6″ and are splash- and spill-resistant against strong acids and bases. All dangerous good containers are available for rent or purchase.